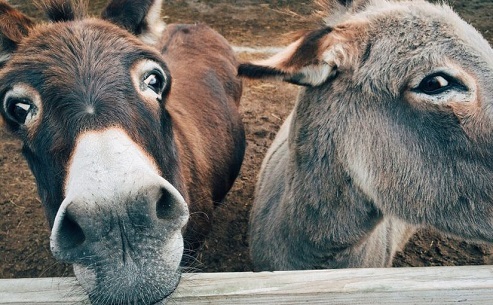 What can Blackpool donkeys teach us about exercise? Our very own Director of Sport, Performance and Health Neil Gibson recently published a paper looking at optimising recovery between intense periods of work. Here he explains how exercise and interdisciplinary research might help us organise and optimise how allowing people to choose their own recovery lengths might be something worth considering. 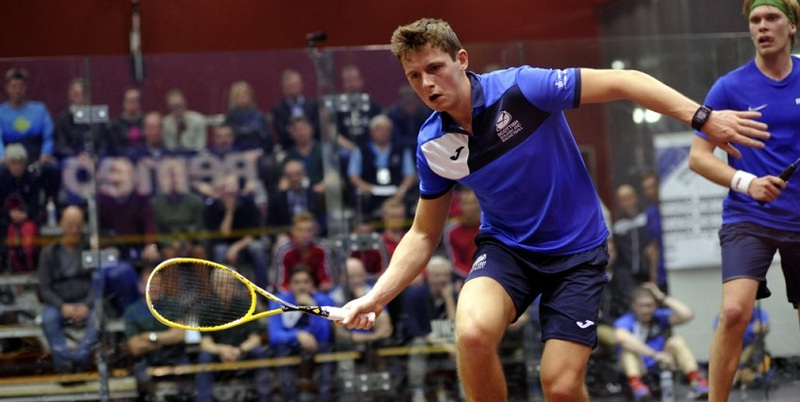 Prestigious Scottish squash tournament making a comeback! Oriam are delighted to be hosting the first, following an 18-year hiatus, Scottish Squash Open in April 2019. Thanks to backing from one of the country’s leading housebuilders, Springfield Properties. The builder of private and affordable homes has partnered with Scottish Squash, and the Professional Squash Association (PSA), the governing body for professional squash, to bring back the Scottish Open. “I was too young to remember the last time there was such a big event in Scotland in 2001, but players such as Peter Nicol and John White competed, and hopefully we can attract that calibre of players as the Springfield Scottish Squash Open grows. For further information on the Springfield Scottish Squash Open, click here. 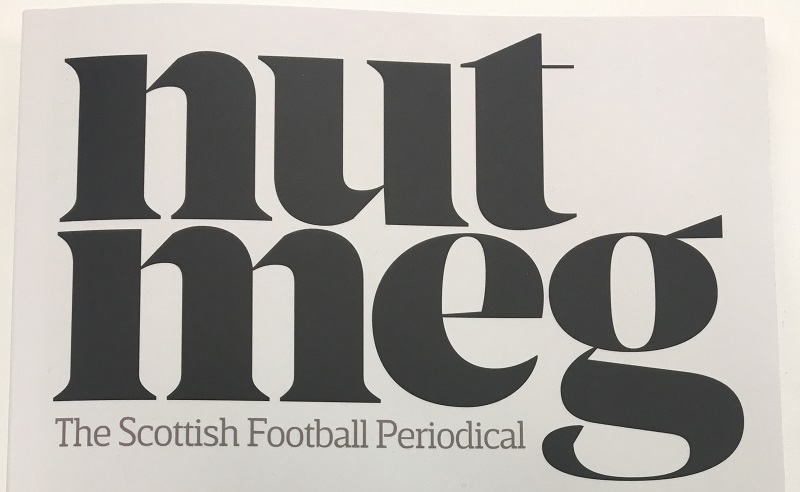 More than half a million fans turned out to watch professional rugby in Scotland last season (553,969) as the sport continues its rapid rise in popularity. Close to 70,000 Scotland fans have now filled Scotland’s biggest stadium, BT Murrayfield, on the past eight consecutive occasions, a significant upturn from the six sell-outs enjoyed in the previous four years (2013-16). The atmosphere during the nail-biting performance against World Champions New Zealand, the record-breaking Hopetoun Cup win over Australia and the Calcutta Cup success over England all rank highly in the memorable moments that keep Scotland fans coming back for more. The challenge for Scottish Rugby’s Head of Marketing and Sponsorship, Toni Blackhurst, and her team is therefore to ensure the world-class rugby on the pitch is backed by an outstanding match-day experience off it. She said: “We thrive on delivering an unrivalled match-day experience which goes way beyond the 80 on-field minutes into a five-hour festival in the stadium grounds. Oriam have eight squash courts which are included in all our membership packages. For more information about playing squah at Oriam or for membership info click here. 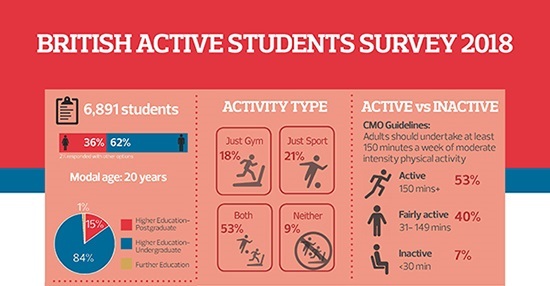 UK Active have today released a new study, in partnership with British Universities & Colleges Sport (BUCS), Precor and Scottish Student Sport (SSS) – called the ‘British Active Students Survey’. 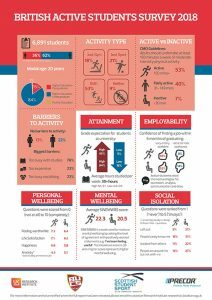 The results of this study have found that promoting physical activity, including sports participation and gym membership, improves student’s personal wellbeing, mental wellbeing, social inclusion, and perceived academic attainment and employability. 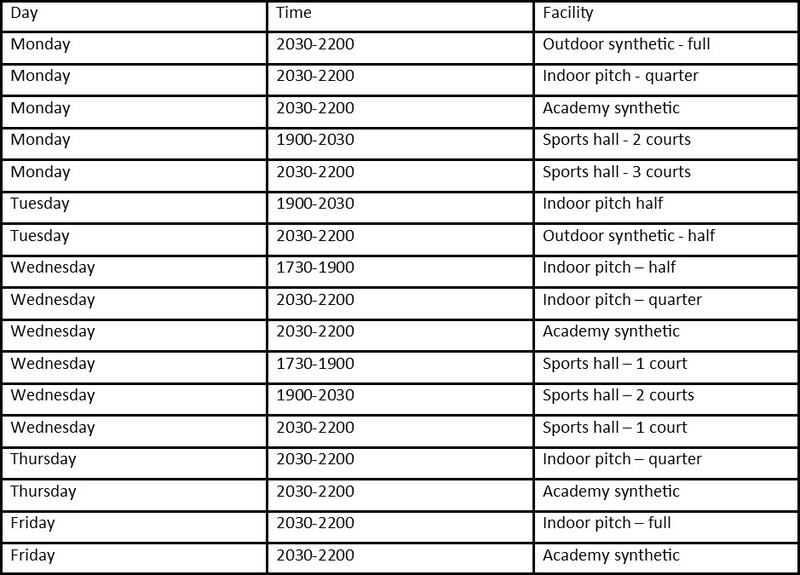 Oriam offers a wide range of sport and physical activity opportunities for students including gym membership and student sports clubs. We also work in partnership with Heriot-Watt University to run initiatives such as the #HWUDailyMile which encourages staff and students to walk a mile a day. 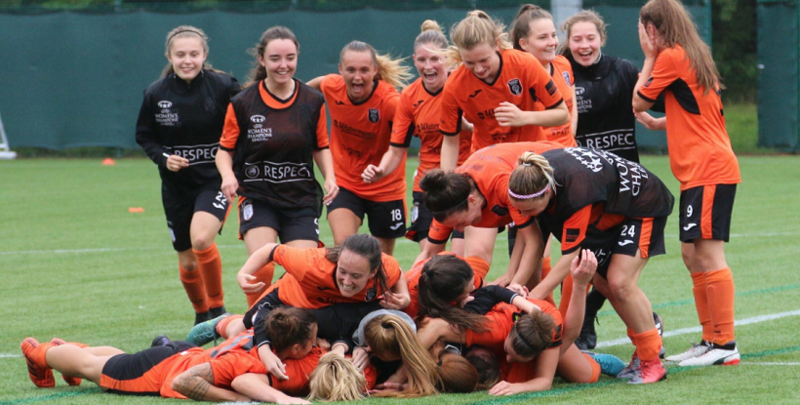 For more information about how you can get involved in sport and physical activity whilst studying at Heriot-Watt University call us on 0131 451 8400. Too many of us are neglecting to do exercises for strong muscles and bones, says Public Health England. It’s launched a new report giving advice on how people can age better by doing the right workouts. 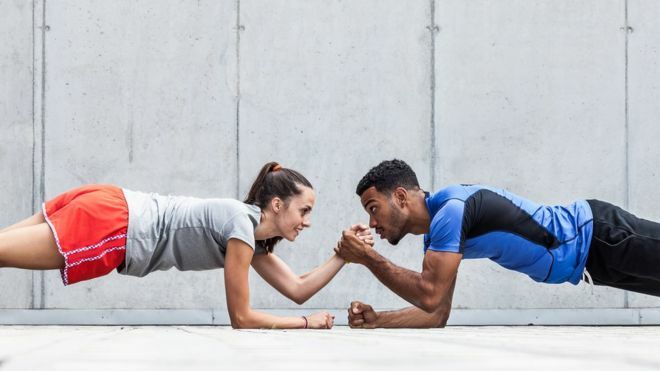 While the message about doing aerobic exercise for a healthy heart and lungs is getting through, people are less clear about the need to look after their overall strength too, it says. We should all be doing strengthening exercises at least twice a week. Lifting weights is one option, but taking up tennis or dancing also works, says PHE and the Centre for Ageing Better. Yoga, Tai Chi and cycling are also somewhat good for bones, muscles and balance. Oriam offers a wide range of strength based activity through our group exercise timetable. Click here to view our timetable and for more information about the classes.